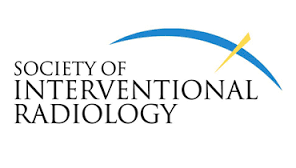 As professional New Jersey endovascular specialists and Board Certified interventional radiologists, our doctors at The Vascular Institute of AMI have decades of experience, and rigorous training in the field of vascular care. From deep venous disease and peripheral arterial disease to superficial venous disease and chronic wounds, we have treated numerous vein and vascular conditions through minimally invasive procedures. We have over 70 years of experience and expertise in minimally invasive vascular care. Patients can receive state-of-the-art care at one of our three offices—conveniently located across New Jersey. We strive to provide the highest level of endovascular care to the patients we serve. Call (877) 595-9512, or complete our Vascular Institute Appointment Request form to schedule an initial consultation. Request a Free Peripheral Vascular (ABI) Screening. 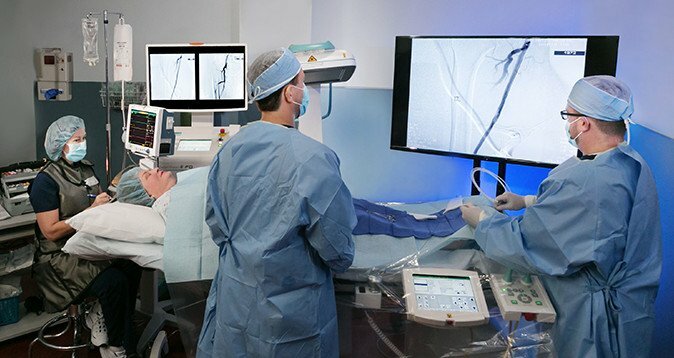 We provide an array of minimally invasive endovascular therapies, including uterine artery embolization, women’s health, dialysis access management, dialysis intervention, and dialysis access maturation. Our doctors have taken huge strides to contribute cutting-edge vascular and vein treatment solutions, including angioplasty and the catheter-delivered stent. If you are considering treatment for your condition, an initial screening would be your first step. Our endovascular specialists will explain all of the treatments available to you during your consultation. 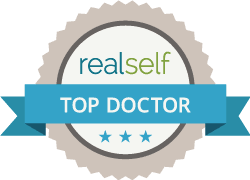 Your appointed doctor will then advise you on the options best-tailored to your individual needs during your second visit. AMI’s specialists have over 70 years of combined experience. AMI’s Specialists have alleviated pain and irritation for many patients facing vein, vascular, or venous disorders. 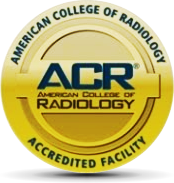 Our radiologists are Board Certified and extensively trained in endovascular care. The therapies we perform are both low-risk and minimally invasive. We have witnessed rapid results in the aftermath, proving the effectiveness of our treatments. Our team takes pride in being trailblazers in minimally invasive modern medicine. Watch this video to witness how our procedures have improved the lives of past patients. Call our emergency line 24/7.